If you are a goalkeeper or parent of a goalkeeper, and you live in the Liverpool area, as a Liverpool based company, we want to give something back to grassroots. 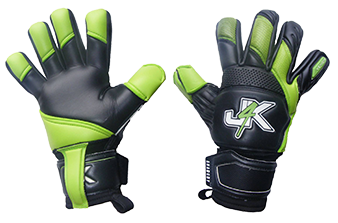 So watch the video below on how you can claim 50% off all your goalkeeper gloves and equipment. This is a ongoin offer, so no rush to purhcase now, but all we ask is for you to share the Just4keepers love and share this page to other Liverpool goalkeepers and parents, so they to can benefit. Just4keepers Proud To Be Different! ALSO PLEASE SHRE THE JUST4KEEPERS LOVE AND SHARE THIS PAGE WITH FELLOW GOALKEEPERS AND PARENTS OF GOALKEEPERS, SO THEY CAN ALSO BENEFIT BECAUSE THE MORE THAT GET INVLOVED, THE LONGER WE CAN CONTINUE.